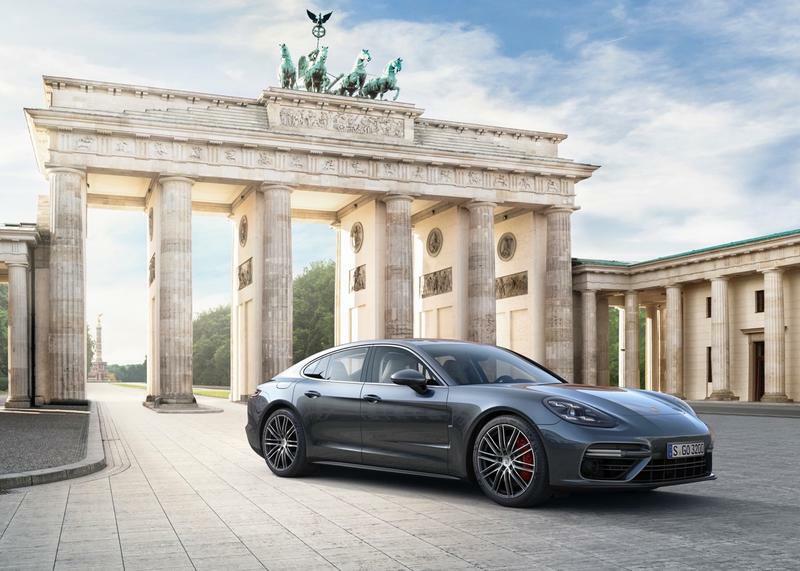 Porsche officially unveiled the 2017 Porsche Panamera this week, its latest sports car that it says was completely rebuilt “from the ground up” with two goals in mind: offering consumers a car that’s quick and zippy like a sports car, but also luxurious and comfortable enough to feel like a sedan. 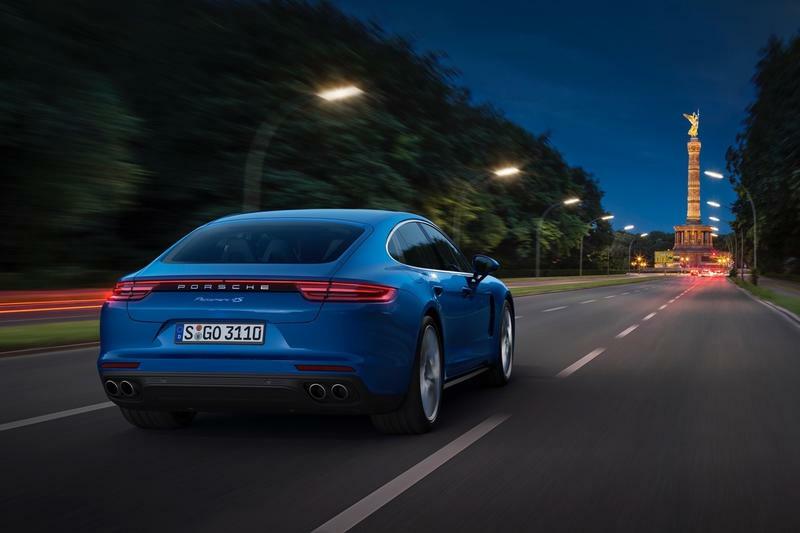 The result is the 2016 Panamera. 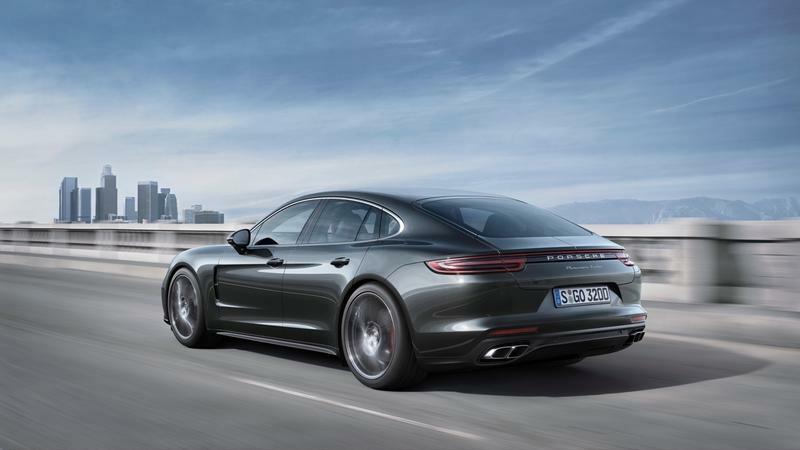 Porsche said it borrowed a bit of the design elements from the Porsche 911, such as the “coupe-like roof line” but also gave it its own unique look with a new side window. 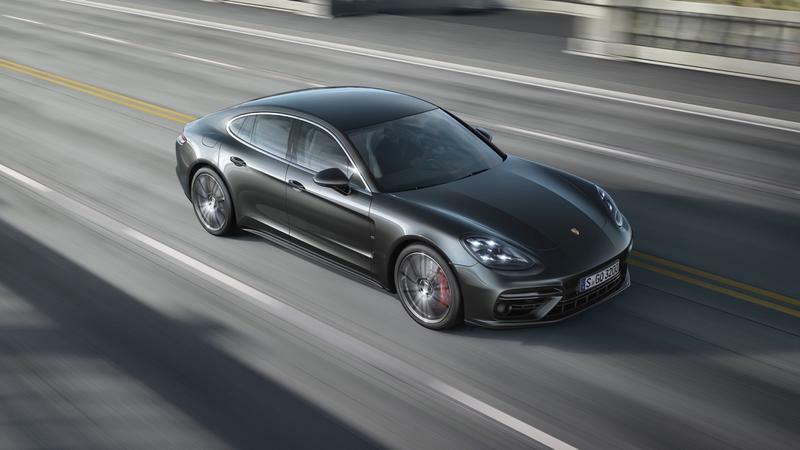 It’s also more powerful than ever, Porsche said; consumers can choose between a 440HP Panamera 4S or the ultimate 550HP Panamera Turbo models, both with 8-speed transmissions. 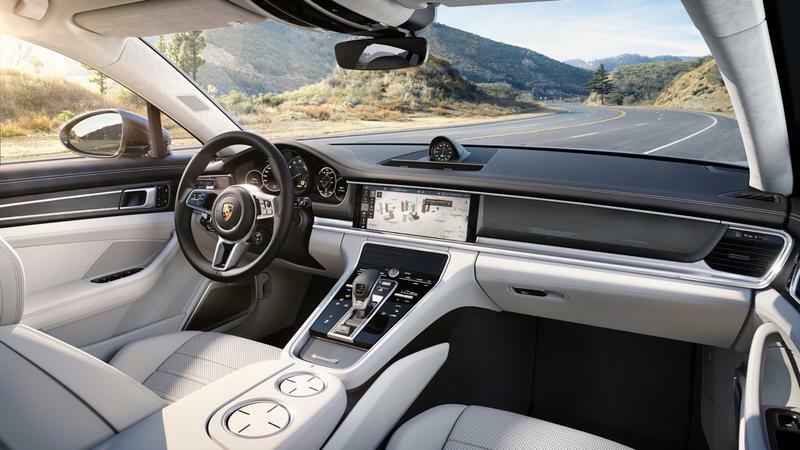 And, for the eco-conscious, Porsche says that the added power also comes with a 16-percent increase in fuel efficiency. 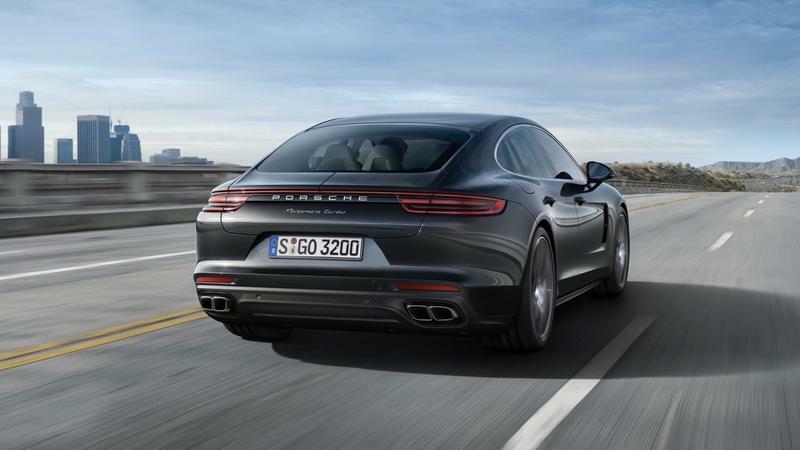 Porsche said it spent a total of 500 million Euros to invest in the new Panamera and noted that more than 150,000 Porsche Panamera cars have been sold since it was introduced in 2009. The car is set hit driveways in January 2017 for a starting price of $101,040 (that’s for the Panamera 4S), while the Panamera Turbo will start at $147,950, AutoBlog said.